TQ is one of the largest electronics specialists in Germany and provides a complete range of services from idea to finished product. The custom developed and manufactured assemblies and systems are used in any number of industries. 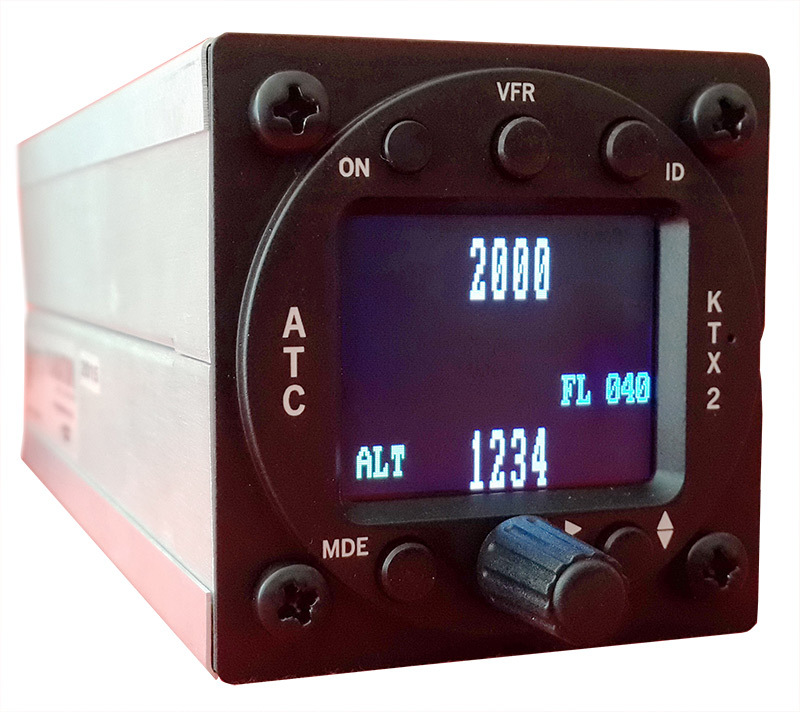 In the aviation sector, electronics from TQ perform tasks in engine control, in cabin management and cabin control, in air conditioning and waste water management, in exterior and interior lighting and in freight control – to name just a few examples. As a result of consistent top ‘Made in Germany’ quality, the TQ-Group can look back on over 20 years of continuous growth and now has a total of around 1,400 employees at 13 locations throughout Germany, Switzerland and Shanghai (China). In mid-2016, TQ took over the avionics branch of Dittel Avionik, Landsberg am Lech. The fusion of decade-long experience of both Dittel and TQ is the basis for the outstanding quality of TQ Avionik products. TQ is one of the leading suppliers of solutions for innovative technologies. TQ stands for Technology in Quality. 8.33 kHz and 25kHz channel spacing, for future compatibility. 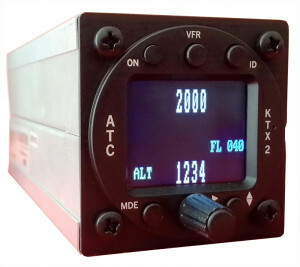 Integrated VOX/Intercom circuit, allows communication between pilot and co-pilot. 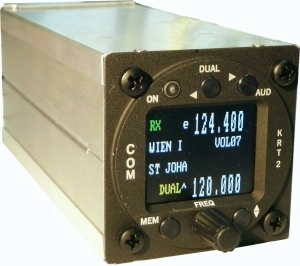 Complete VHF transceiver in a 57mm housing, only 144mm in depth. 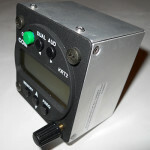 Remote control unit available for tandem seating. – Dual layer metal covers and milled metal front for maximum RF screening. – Digitally aligned circuitry – no analogue adjustments. Tell us which radio you want to replace and we will deliver a KRT-2 with a wiring harness adapter. If you have a radio not on this list, please contact us with details and we will try and assist you. 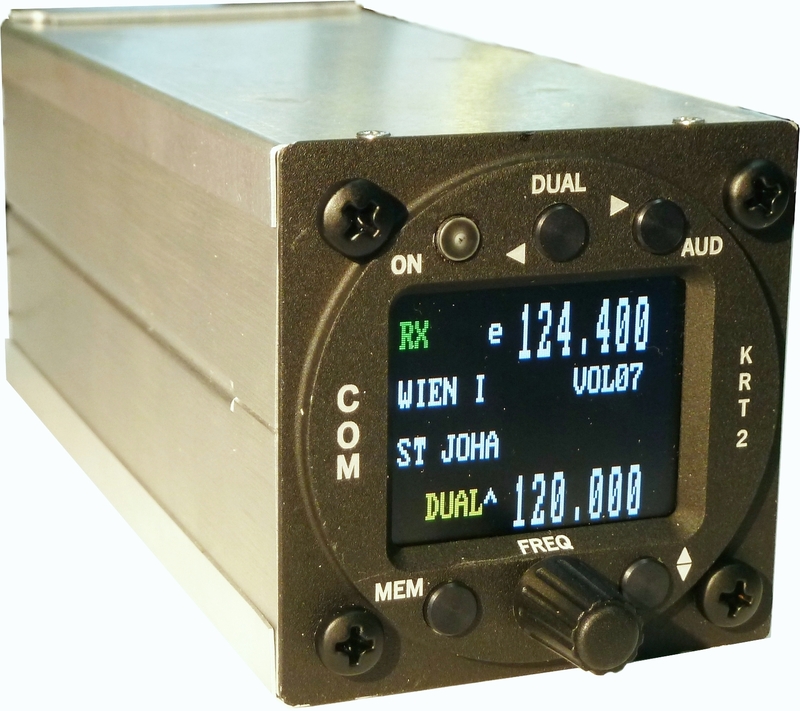 The KTX2 is the world’s smallest 57mm panel mounting Mode C/S transponder. Only 144mm deep, the device utilises new digital single board technology to reduce size and power consumption. 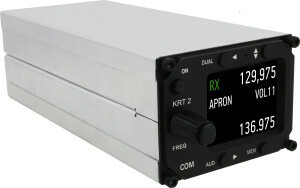 The front face exactly matches that of the KRT-2 dual com transceiver, utilising the same metal case.